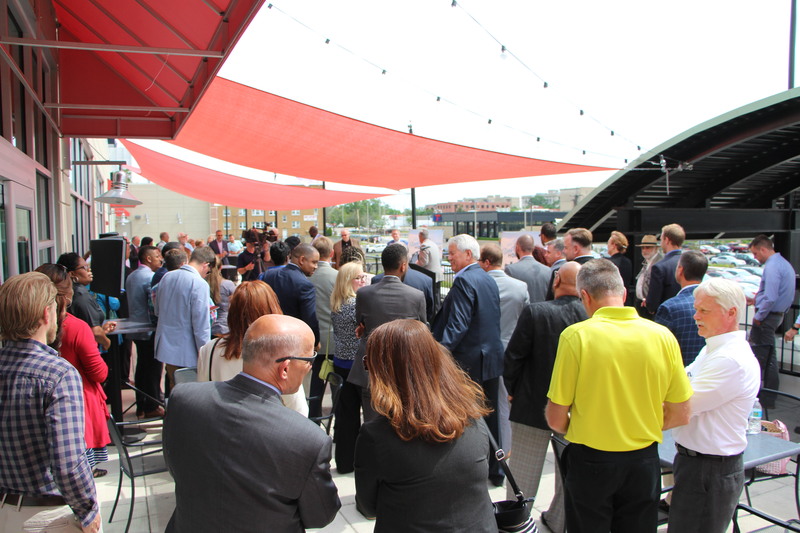 FLINT, MI — For the first time ever, the Flint & Genesee Chamber of Commerce and its partners will host Flint Homecoming, bringing together Flint expatriates from across the country to the invitation-only, one-and-a-half-day event. The event will feature panel discussions, site tours, networking opportunities and more. Flint Homecoming is designed to provide opportunities to reconnect, rediscover and invest in the future of the Flint area. The event will be held on Aug. 17 at the GM Durant-Dort Factory One, 303 W. Water St. For more information about Flint Homecoming click here.